30% of teens with depression also develop a substance abuse problem. Less than 33% of teens with depression get help. 80% of teens with depression can be successfully treated if they seek help from a doctor or therapist. Treatment includes: Talk therapy, medication, or a combination of both. Why do adolescents get depressed? There are multiple reasons why a teenager might become unhappy. Grades, social status with peers, sexual orientation, or family life can each have a major effect on how a teen feels. There is no single cause for depression. Factors may include genetics, family and social environment, and more. Depression runs in families. However not everyone who gets depression has the genetic make-up though. How is depression different from just being SAD? Depression is a strong mood involving sadness, despair, hopelessness that last for weeks or months. It interferes with ones daily living. They will feel tired, irritable and they may exhibit changes in their appetite. They usually believe they have no self-worth, and can also feel unloved. They might pull away from close ones and even pull away from activities they once enjoyed. Depression can be mild or severe. At its’ peak, depression can create feelings of despair and suicide is often contemplated at this stage. People who have been extremely depressed for a period of time might get to a point when they start to think about hurting themselves. 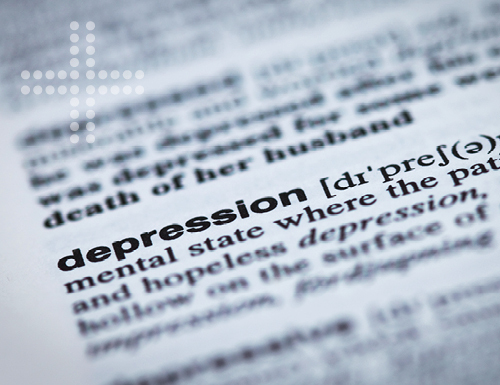 When depression gets to this point, it is a medical emergency, and an ADULT must be notified.